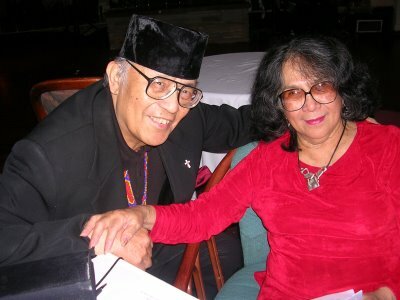 Fred and Dorothy Cordova have been involved in Filipino American activism since the 1950s. They began promoting Filipino American identity at a young age with student publications and organizations at Seattle University, where they attended college. 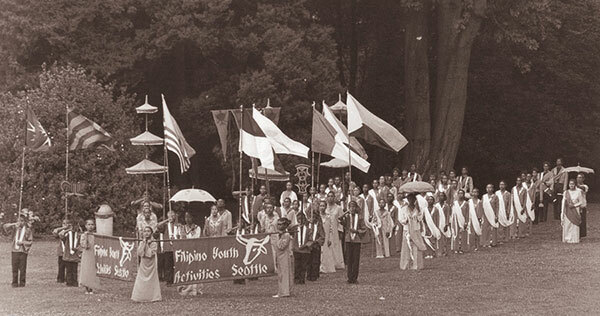 In 1957, they formed and directed the Filipino Youth Activities (FYA), with activities ranging from soccer to folk dancing and parade marching. The FYA became an important force for organizing demonstrations in the 1960s and 1970s. Dorothy Laigo Cordova also served as Director for the Demonstration Project for Asian Americans (DPAA), which conducted a wide variety of studies on the problems Asian Americans faced in the 1970s. Through the DPAA, she collected research and oral histories. After the DPAA closed in the early 1980s, the Cordovas moved their work to a new organization that they created called the Filipino American National Historical Society (FANHS), where Dorothy is Founder and Executive Director. Fred Cordova, the author of Filipinos: Forgotten Asian Americans, served as Founding President Emeritus and Archivist of FANHS. FANHS now has nearly thirty chapters around the United States. In Seattle, it houses the National Pinoy Archives, which is one of the largest collections on Filipino American history anywhere. It includes thousands of materials on individuals and organizations throughout the United States.